Bloggable bits from our February 7 2018 newsletter. Matt answers the Hydro Thunder Hurricane sequel question once and for all. Great news, fans, Beach Buggy Racing is officially coming to Xbox One and PlayStation 4 on May 29, 2015! Completely retuned, remastered, and refined for a premium experience. Vector Unit announced today that Beach Buggy Racing will be coming to Xbox One and PlayStation4 this spring. 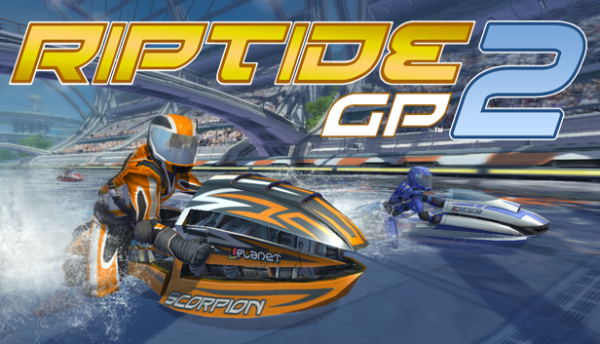 Riptide GP2 for Xbox One now available! Hey fans, Riptide GP2 for Xbox One is now live and available for download from the Xbox Store.